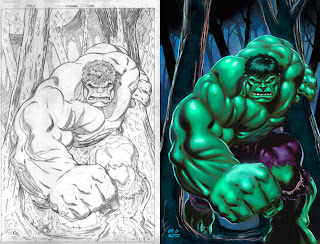 Comics Experience Blog: Only 2 Seats Left in Comic Book Coloring Class! 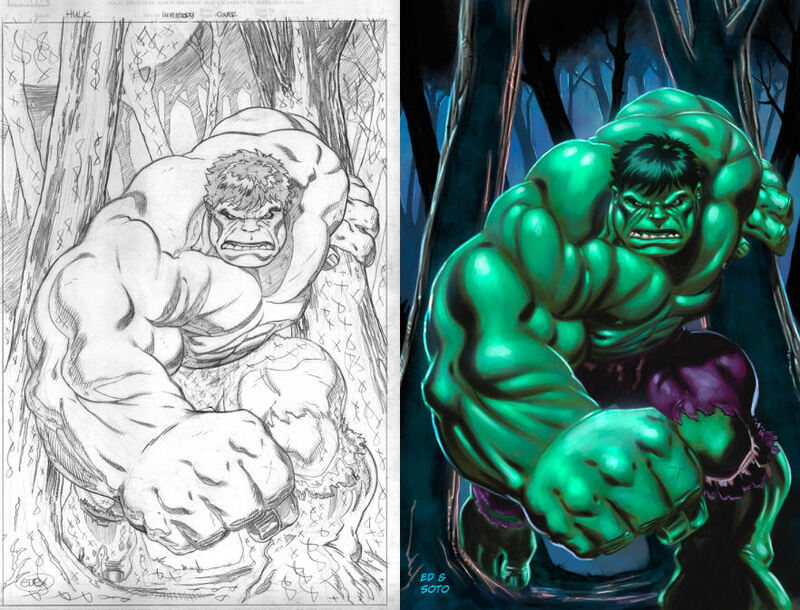 Only 2 Seats Left in Comic Book Coloring Class! Our next Intro to Comic Book Coloring course starts in one week, but it will definitely sell out soon -- we're down to our last two open slots! If you were thinking about joining this session, beginning October 3, 2011, now is the time to sign up! The course will be taught by Soto (aka Chris Sotomayor), professional colorist on countless Marvel titles (Spider-Man, X-Men, The Avengers, etc.). Or, from September 15th, you can read Soto's thoughts on why the Coloring Class is better than marriage! Our courses are offered LIVE, online, and you can attend from wherever you live. You'll be able to see your instructor and his desktop, interact with your classmates, and discuss your classwork in real time. And you'll be able to communicate with your classmates all week long in a special, dedicated online forum for just you and your class. Only 2 more people will be able to join this session, and it will likely be months before we can offer another section. If you've been thinking about taking this class, sign up now before we sell out! WORKSHOP GUEST: Mike Raicht on The Pack! WORKSHOP GUEST: Joshua Fialkov on Echoes! Comic Book Coloring Class SOLD OUT! Creators Workshop Pro Critiques & Guests! 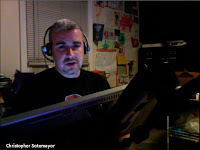 COMMUNITY NEWS: Paul Allor Interviewed on CBR! 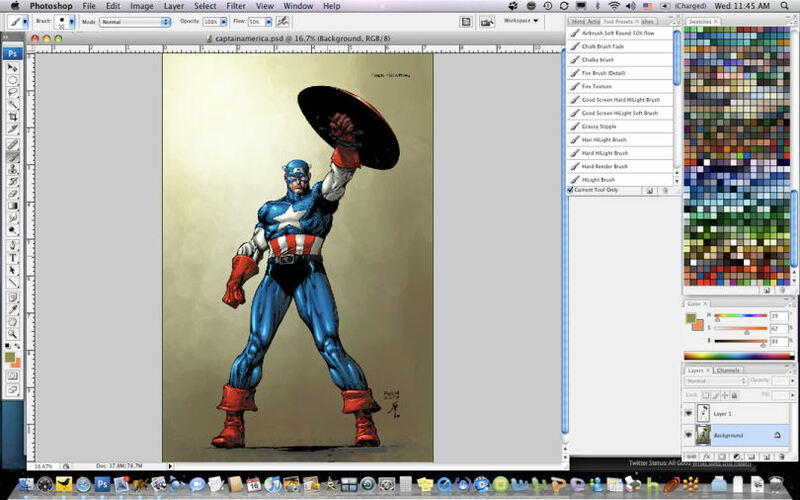 Comic Book Writing & Art Classes SOLD OUT!